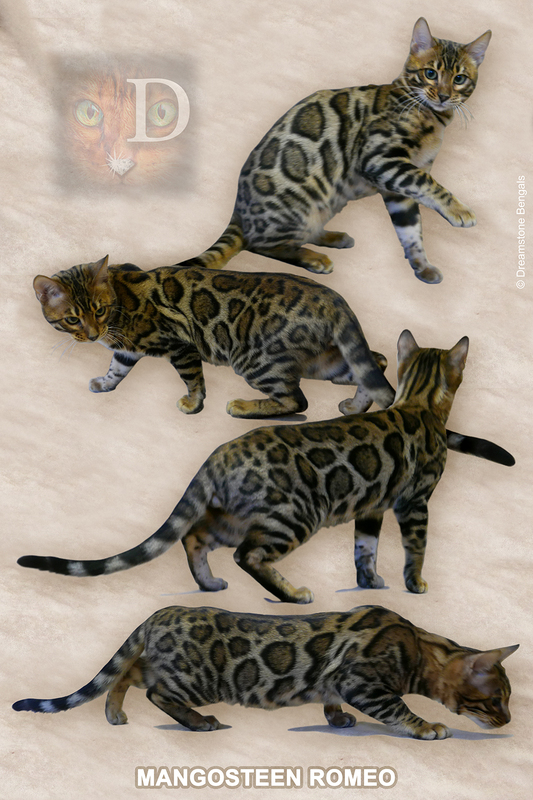 UK Bengal Cat Breeders Dreamstone Bengals are a family run Bengal cattery based in Staffordshire, West Midlands, established since 2004. 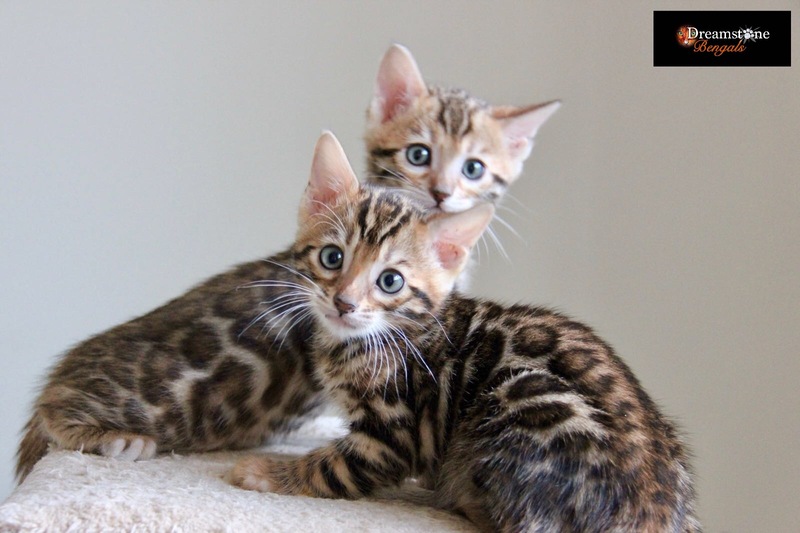 Dreamstone Bengals produce exceptional bengal kittens for show and breed quality plus outstanding pets. We specialize in brown rosetted Bengals (with big doughnut rosettes) with incredible pattern, colour and type. Our breeding bengal studs and bengal queens come from champion Bengal blood lines from America and Europe. At Dreamstone Bengals we pride ourselves on giving our cats and kittens a happy and loving environment to be healthy and well socialised. All of our bengal cats have access to the family home on a daily basis, with our three children being their favourite play mates! Our kittens are born and raised in the family home and are showered with love, cuddles and affection, creating outstanding kittens with the most loving and adorable temperaments. For the latest news on our available kittens, please click here. 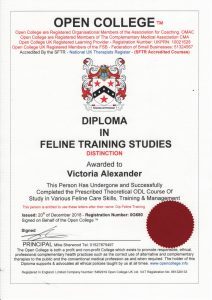 Dreamstone Bengals is a registered prefix with T.I.C.A and GCCF since 2004. 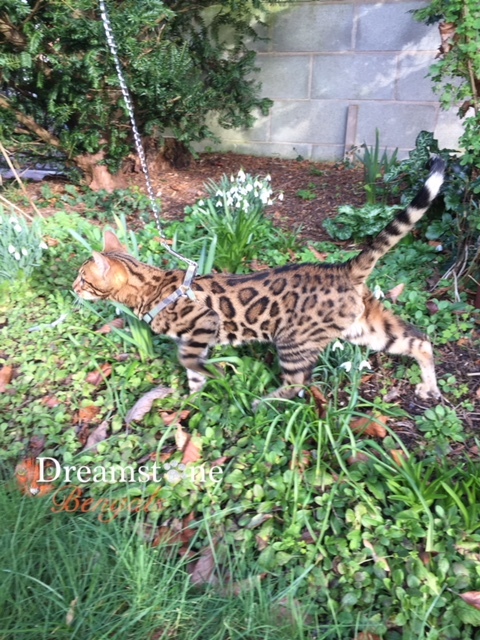 Dreamstone Bengals are a family run Champion Bengal cattery based in Staffordshire, United Kingdom, established since 2004.